The model farm is an example of everything that we can grow in the region, exemplifying efficient methods of farming that are lacking in the region. It will serve as an example for the region as to what resources they could use and how it could improve their efficiency and overall production. The primary purpose of the farm is education, while at the same time being financially independent. All ideas and concepts that will be implemented are based off of months of outreach, interviews and research from the local farming communities and other Ugandan groups. The model farm introduces to the villagers and farmers new crops, techniques and technology. It is designed to be a high-technology test ground but have highly replicable practices. In early 2018, the farm management team mobilized 26 farmers from local areas to act as the initial cohort of farmers to pilot a training curriculum. In partnership with Development in Gardening (DIG), farmers will be trained in different agricultural methods and crop management, in an effort to improve the way they manage their farmland. 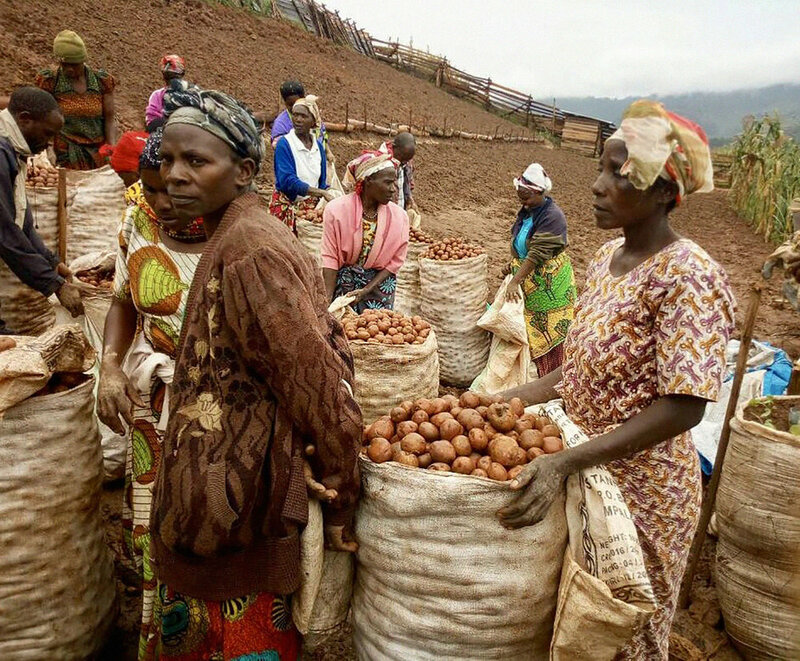 There is enormous potential in this project to create more income for villagers and farmers through Entusi’s plan to help extend these farmer’s access to external markets. Entusi will utilize the boat as a transport vessel in this capacity and create a business model around this. 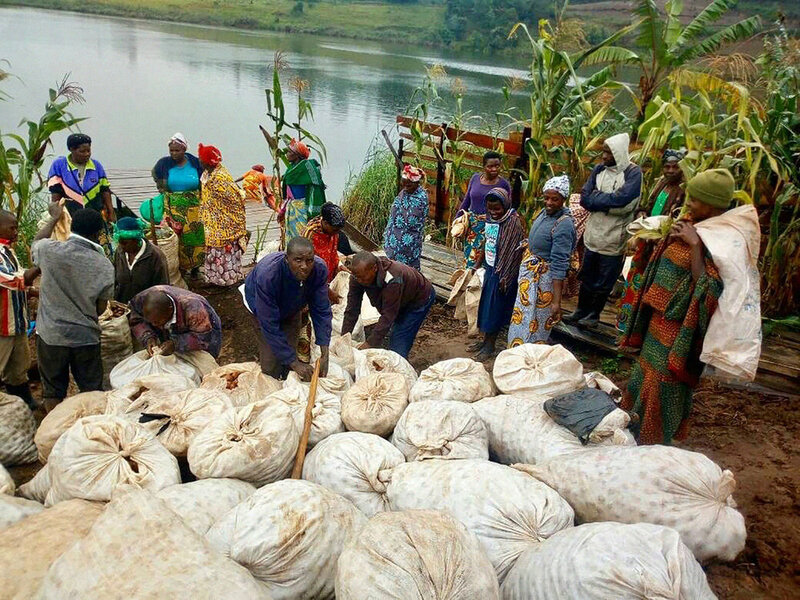 In the long term, this program will train many more farmers in the area and can help generate the funds needed to drastically improve farmland across the Lake Bunyonyi area.